Motorola is a global smartphone manufacturer which has consistently proved that innovation can be a selling point for a smartphone. Ever since octa core technology was introduced, Motorola Mobiles has repeatedly incorporated these processors to up their game in the smartphone race. With prices lower than Rs 20000, these Motorola octa core mobiles are a boon for those who want to own the best smartphones on the market. 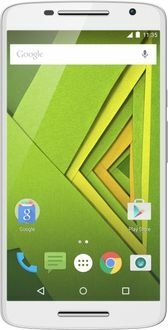 Motorola octa core mobile phones under Rs 20000 have been made available to you on mysmartprice.com from all major online sellers such as Flipkart, Amazon, Shopclues, and Snapdeal with the best deals and offers. 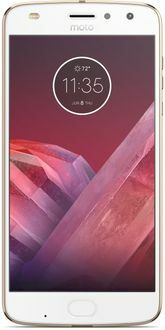 The online prices of Motorola octa core mobiles below Rs 20000 indicated in the price list above will remain accurate only in Indian cities such as Kolkata, Pune, Hyderabad, Mumbai, Delhi, Bangalore, and Chennai where the tax rates are standard. However, due to a slight discrepancy in the tax rates in other towns and cities the prices may vary slightly on account of fluctuating tax rates. The Motorola One is now Motorola's first global device to receive Android 9 Pie. 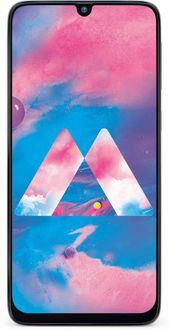 Earlier, the upgrade was given to Motorola One Power, but that devices is available in India only. Both of these devices were launched under the Android One programme, so it is not surprising that the Pie has come for them, but other Motorola users are awaiting the Pie treatment as well.